Adidas and Kanye West will be releasing a bunch of classic colorways of their iconic Yeezy Boost 350 V2 silhouette during this holiday season. 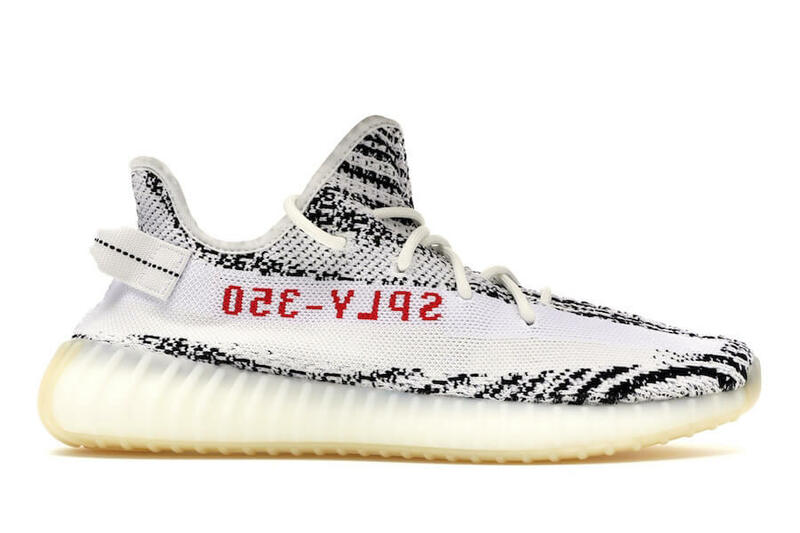 And this time around we will have a look at one of the upcoming “Zebra” iterations that features the popular White and Black stripped upper. 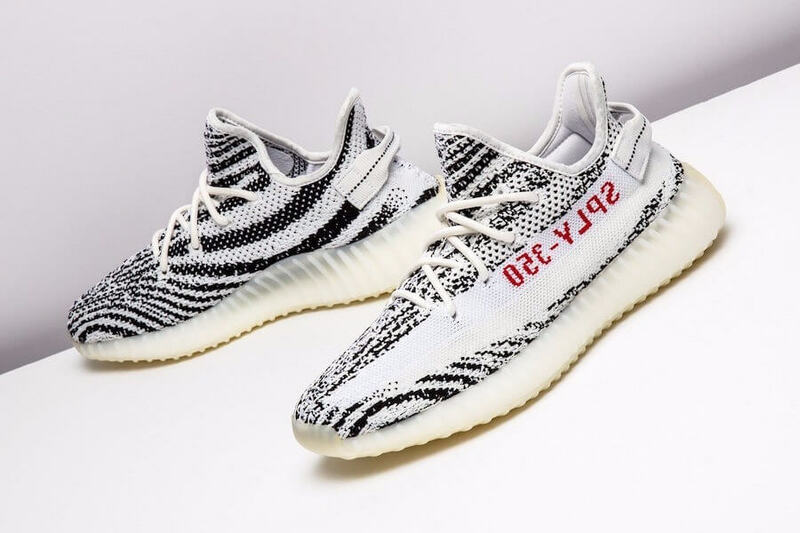 Moreover, this partiucular Yeezy Boost 350 V2 shoe has been highlighted with Red contrasting accents covering its lettering part. Retailing $220, check out more detailed images below and grab a pair for yourself at any select Adidas retailers during this December.